ects diverse interests including art, music, dance, sports, technology, culinary arts and many other opportunities. Kids Unlimited’ s summer programs provide students with a 10 hour a day, 8 week experience created to bridge our work during the school year. The summer programs, like the after school programs, provide all children with access to educational supports, cultural arts, culinary arts, gardening, sports, leadership, swimming, field trips and tons of hands on activities designed to promote diverse learning experiences. They are located in vulnerable neighborhoods to ensure accessibility and feature breakfast, lunch and dinner programs. Kids Unlimited sports programs have been created to reinforce our Pass to Play system. By removing some of the barriers that prevent kids from accessing sports, our Pass to Play programs focus on providing quality experiences in athletics while reinforcing the connectivity to school achievement. With minimal fee requirements, translated forms, transportation and other considerations for removing barriers, our sports programs focus on the accessibility of all kids to get an opportunity to participate. While our coaches are trained in the teaching of their sports, they also serve as important mentors to reinforcing the goals of school and character development. 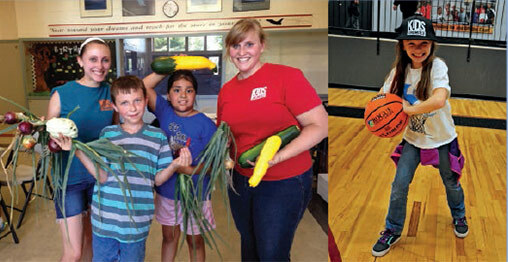 Currently Kids Unlimited provides hundreds of youth experiences in team and individual sports. For some kids and families there are needs for additional supports. Our case management system works with the highest targeted children and families, who without additional supports could fall through the cracks. Our case management system works with our community partners to assist families with food, transportation and housing. Our case managers also work with mental health services to assist children with leveraged resources to stabilize and strengthen their participation in our schools. Since the inception, Kids Unlimited programs have featured parent involvement for families to oset tuition and ensure participation. The parent volunteerism component allows parents to provide sweat equity in lieu of financial contributions. Our parent involvement systems also include education programs, teaching citizenship, literacy, culinary and nutrition as well as general parent education workshops to prepare our families to become better advocates for their children. 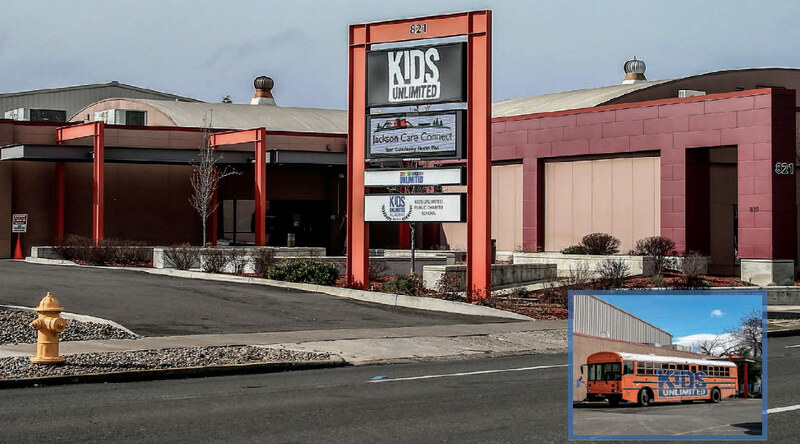 Kids Unlimited Academy was chartered in 2013 as an outgrowth of Kids Unlimited of Oregon’s mission to provide underserved students with empowerment opportunities. The school was founded to break down barriers for students by providing more instructional time, enriching programs, and a high expectations, no excuses environment to ensure that high school graduation, college success, and career readiness are reasonable goals for all students regardless of race, gender, economic status, or zip code. Kids Unlimited Academy focuses on using best practice curricula, a broad variety of enrichment opportunities, leveraging wrap around supports and strong parent engagement to ensure students receive a high quality holistic educational experience. Today Kids Unlimited serves 300 students in a K-5 program, ensuring smaller classroom sizes, longer days of instruction time, focus on S.T.E.A.M. (Science, Technology, Engineering, Arts, Mathematics) tutoring available before and after school, diverse high quality enrichment opportunities and healthy meals cooked fresh daily in our on-site kitchen.